Welcome to Hillcrest Jewish Center Day Camp! My name is Howard Seidman and I am the Camp Director here at Hillcrest! I have spent the past 23 years at Hillcrest - my first two as Swim Supervisor and the last 21 as Director. 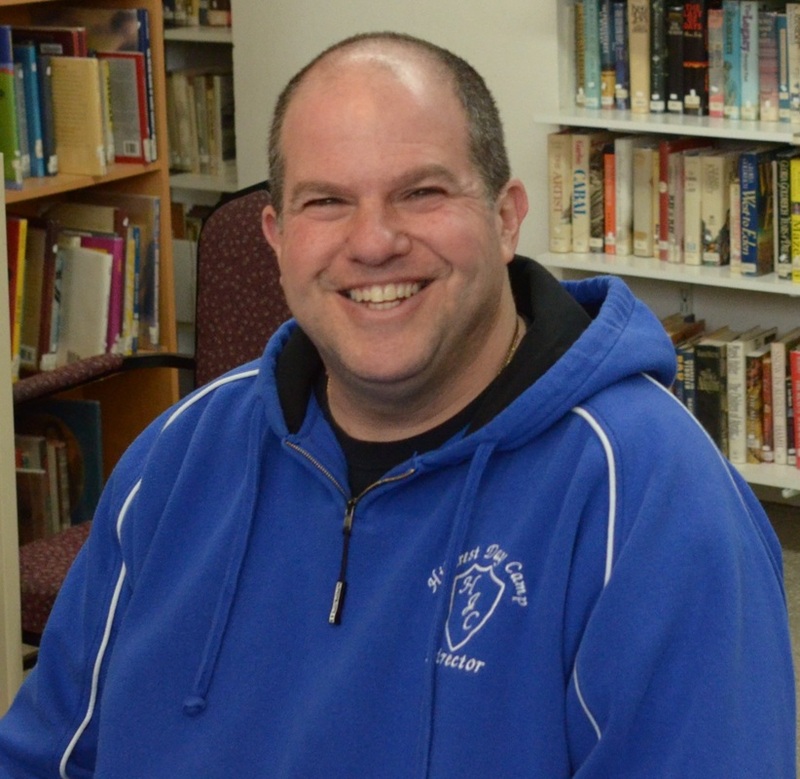 For the past 29 years, I have been a Physical Education teacher at a local private school. I am married with two children, both of whom were involved with the camp as campers and staff. What I love most about Hillcrest is the size of our camp. By the end of the summer, all of the staff and campers know each other, which gives the camp the feel of a family environment. This, along with the diversity of programming we offer, makes Hillcrest a safe and fun place to spend your summer! If you'd like to learn more about Hillcrest, explore the links along the right side of the page! Click here to see our counselor-created videos for a glimpse into Hillcrest Jewish Center Day Camp!